So what turns us away from applying suncream on a daily basis? Well I know for me it is the heavy, sticky and greasy texture and it seems I am not the only one. 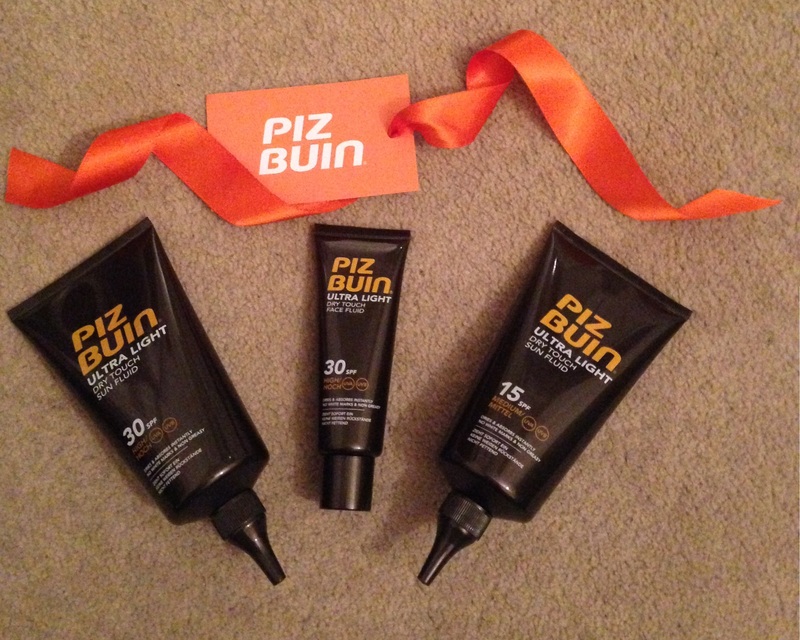 Last week I attended the Piz Buin sun care launch to hear about their new range. Piz Buin have looked to revolutionise the sun care market with the brand new Piz Buin Ultra Light Dry Touch Fluid range. The ultra light formula uses touch dry technology resulting in quick absorption into the skin and therefore a weightless feel. 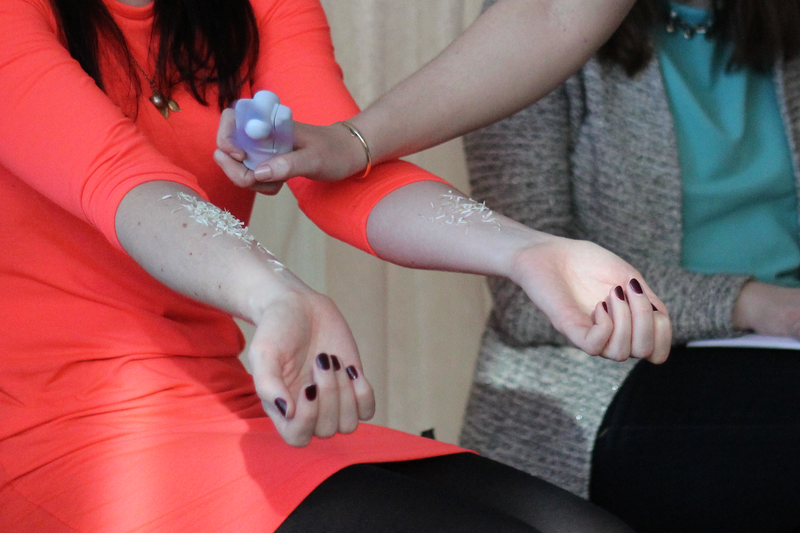 The team used a daisy petal test to prove the difference between normal cream and the new fluid formula. For this they applied normal cream on one arm and the Ultra Light Dry Touch fluid on the other, poured petals on each arm and then used a mini fan to blow them away. You could see a clear difference, with one arm still petal coated and the other with only a few still remaining, meaning it was far less sticky. The fluid feels silky and more like a light moisturiser than suncream, so I can definitely see myself using this more often and as always with Piz Buin I love the smell. Would a thinner, lighter suncream drive you to use it more often?